What sort of vehicle should you have? What sort of mods do you need? What is a medical envelope and why do you need one? What effect do the dunes have? What are some of the common mistakes people make? Camper Trailer - Yes or No? How much drinking water do you need? How often does the Canning get graded? What are the entry and exit points of the Canning? What advice is there for first timers? 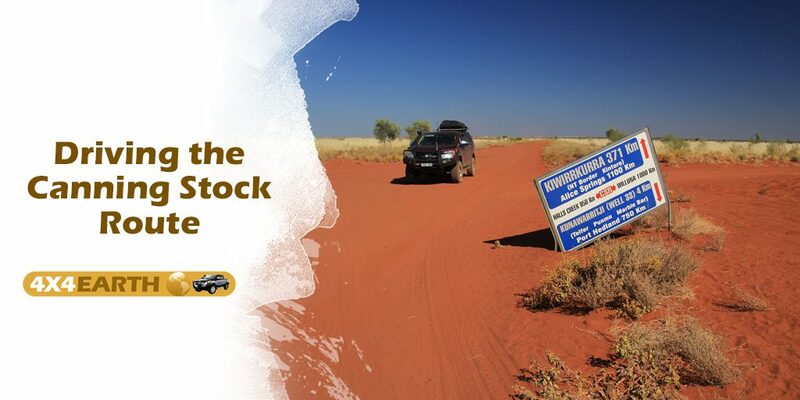 What are the top 3 things to see on the Canning Stock Route? Where are the big sand dunes? Are there many abandoned vehicles on the track? A massive thanks to Phil for sharing all of his great advice on the history and how to drive this amazing Australian track.